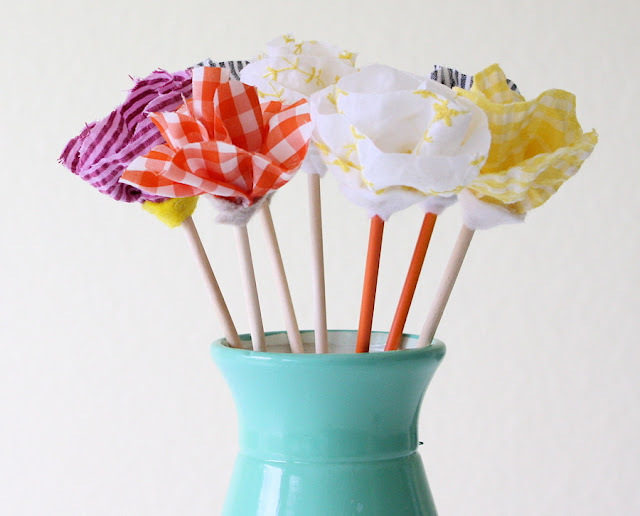 Make these Beautiful No-Sew Fabric Flowers with this tutorial. Here are a couple of fun ideas using the same technique.. Turn your photos into Geometric Art using this tutorial. 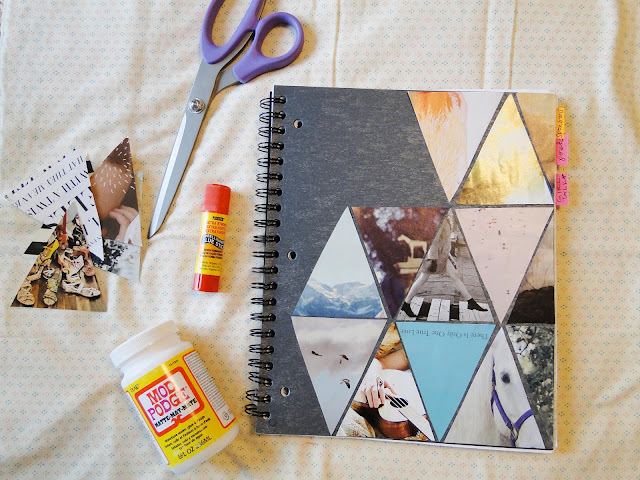 Or, Try covering a notebook with this DIY. 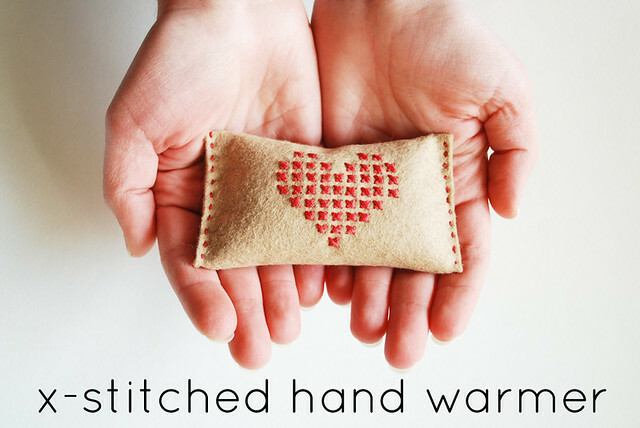 Keep your fingers toasty with this cute Hand Warmer Tutorial. Recycle an old sweater into these Dip Dyed Mittens. I like the geometric art ideas – very cool! I love all of these ideas. I love the geometric art! Very fun! I've been thinking about getting back into cross stitch. My grandmother taught me when I was a child, thanks for the hand warmer inspriation!